Movember starts tomorrow, and anyone growing a 'mo' can get a free trim (& a free drink) courtesy of the Gillette pop-up barber shop in Earlham Street, Seven Dials, open seven days a week. The barber shop will also be hosting some special events, for example acoustic performances and gaming nights. 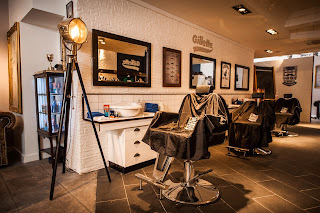 "Today, Gillette announced the opening of The Best A Mo Can Get Barbers on 7 Earlham St, Seven Dials. For the second year Gillette will be offering free lip trims for all Mo Bros throughout the month seven days a week. The barbershop, the finest players’ lounge in the land, will also be home to Mo Gents United, Gillette’s team of champion Mo growers. Bedecked with sports memorabilia the barbershop will be home to all manner of gentlemanly distractions including classic games and a foosball table! A number of events will be hosted throughout the month including comedy nights, Motivational evenings, acoustic performances and PlayStation Games Nights, where you will get the chance to take part in tournaments, as well as being one of the very first to get exclusive access to the new PlayStation 4 - a little something to tickle the top lip of any discerning gentleman. 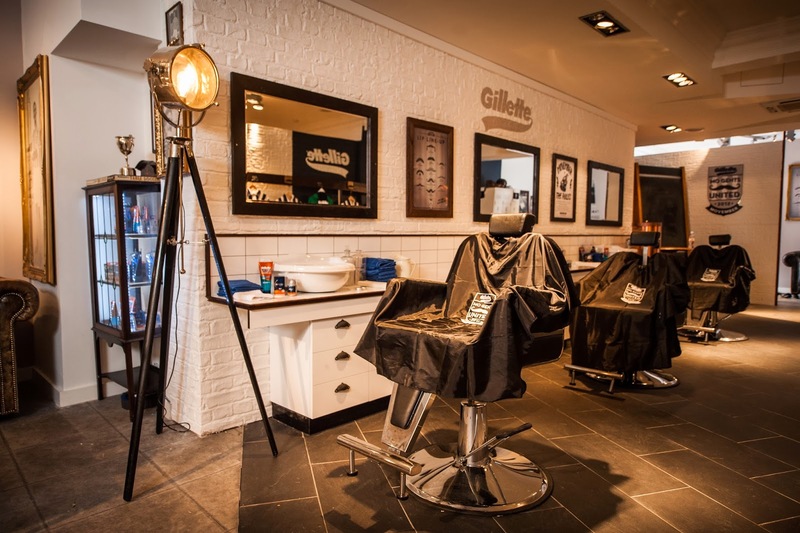 On arrival, Mo Bros will be treated to a complimentary drink followed by a luxury shaving experience with a qualified barber including hot towels and a Mo groom with the Gillette Fusion ProGlide Styler, Gillette’s first 3-in-1 precision grooming tool, perfect for Mo Bros this Movember. Gillette is currently recruiting for Mo Gents United, a nationwide team of Mo growing gentlemen who will join together to enjoy team camaraderie aplenty and raise even more money for Movember. Gillette is encouraging every Mo Bro to join Mo Gents United to get involved in challenges, the chance to win great prizes; including tickets to exclusive events held at the barbers and produce their own association football sticker- for the ultimate profile picture! To join up now visit www.mogentsunited.co.uk to find out how! The Best A Mo Can Get Barbers is part of Gillette’s partnership with Movember and the brands commitment to ‘help change the face of men’s health’ by raising awareness and funds for Movember’s partners, Prostate Cancer UK and The Institute of Cancer Research. This year Gillette is helping to turn sportsmen into gentleman through the power of the Mo. Movember is about bringing real men together to raise awareness for real issues and what better way to bring men together than through sporting spirit and through sporting a Mo? Gillette will also be raising up to £100,000 for Movember through donations for every Gillette product sold with the Movember stamp."